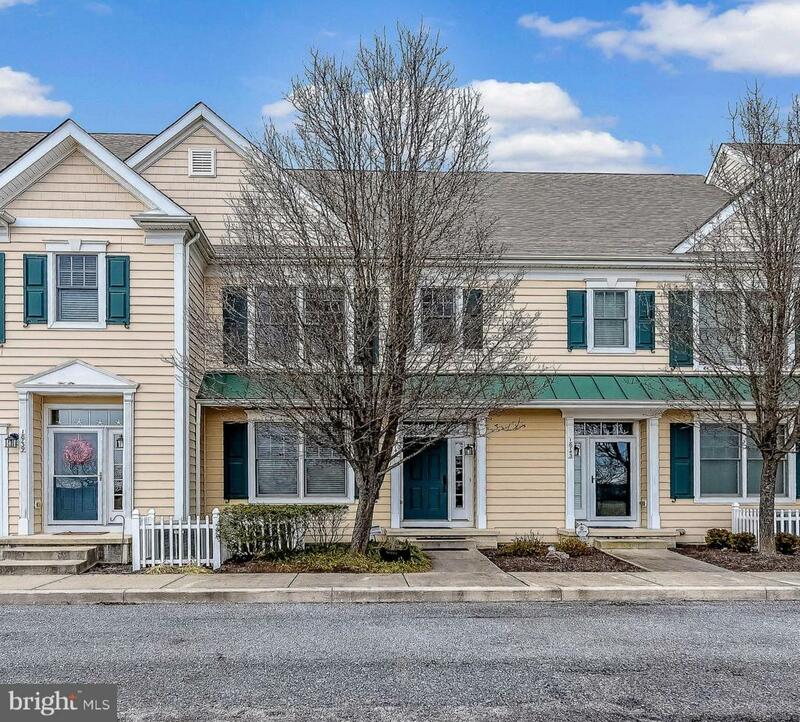 This bright well kept unit with 3 bedroom and 3 baths in a great location just minutes to Lewes and Rehboth. Hardwood throughout living areas and carpeted bedrooms. Each bedroom has its own full bath with tiled floors, ceiling fan and cable hook-up. Kitchen boasts SS appliances and Corian counter tops. Currently rented for $1800 per month.